Key to Walmart’s continuous profitable growth strategy is its focus on the customer and its constant search to improve its value position. The Every Day Low Prices strategy has been key. 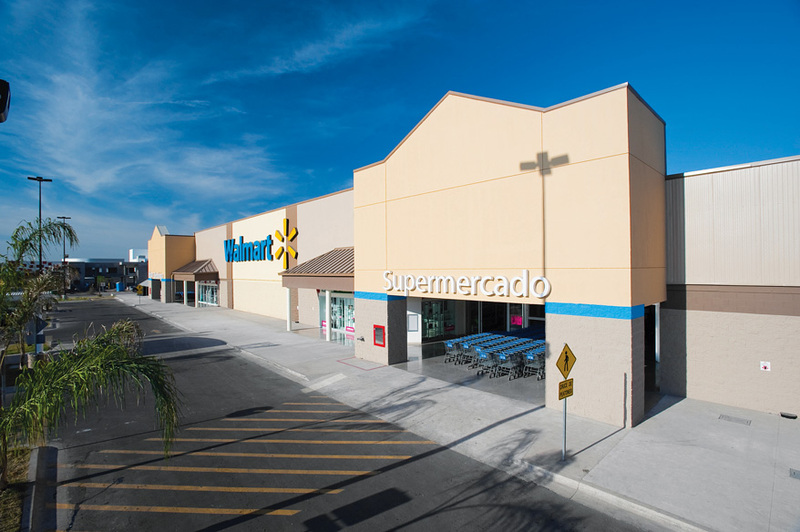 The company has a balance sheet with no debt and a solid cash position that allows it to invest in new stores, remodel existing ones, invest in distribution, and aggressively invest in prices, all at the same time, and with a long-term view.